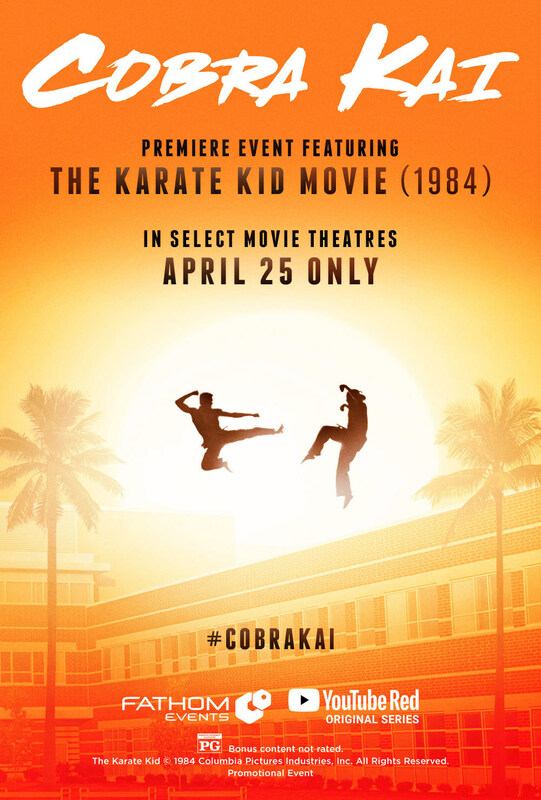 Moviegoers across the country will be practicing their "wax on, wax off" skills when Fathom Events and YouTube revive the beloved "Karate Kid" saga with an exclusive, one-night cinema experience featuring the original 1984 classic, "The Karate Kid," coupled with an exclusive advance screening of the first two episodes from the new YouTube Red Original Series, "Cobra Kai," based on the Karate Kid franchise. ⏩ Tickets for "Cobra Kai: Premiere Feat. The Karate Kid" can be purchased beginning Friday, March 23, at FathomEvents.com or participating theater box offices. This special event screens in cinemas nationwide for one night on Wednesday, April 25, 2018 at 7:00 p.m.local time. Fans throughout the U.S. will be able to enjoy the event in nearly 700 select movie theaters. 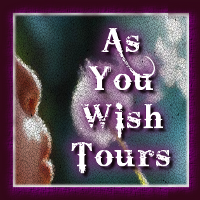 A complete list of theater locations is available on the Fathom Events website (theaters and participants are subject to change). Originally hitting theaters in 1984, "The Karate Kid" received critical acclaim as a heart-stopping yet endearing underdog story following the friendship of high schooler Daniel LaRusso (Ralph Macchio) and his apartment maintenance man turned martial arts trainer Mr. Miyagi (Pat Morita), as Daniel prepares to take on arch-rival Johnny Lawrence (William Zabka) in the All Valley Karate Tournament. Through Miyagi's teaching, Daniel learns important life lessons, overcomes adversity and ultimately faces his opponent in an epic match. 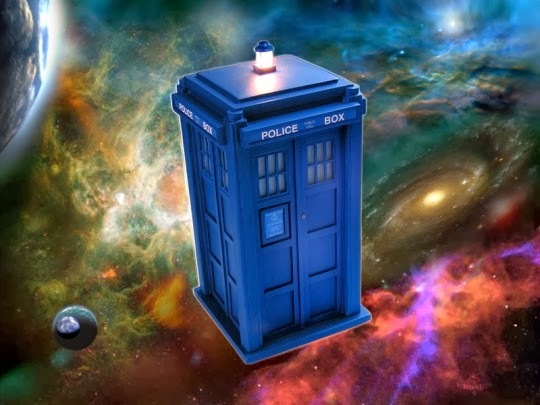 An instant commercial success, the film spawned a franchise of memorabilia, three sequels, a television series, and a 2010 remake featuring Jaden Smith and Jackie Chan. In the highly-anticipated return of two iconic characters, the arch-rivals from the legendary "Karate Kid" film reunite in "Cobra Kai." Now living in the affluent hills of Encino, Daniel LaRusso (Ralph Macchio) leads an enviable life with his beautiful family, while running a successful string of car dealerships throughout the valley. Meanwhile, his high school adversary, Johnny Lawrence (William Zabka), whose life has taken a rocky turn, seeks redemption by reopening the infamous Cobra Kai karate dojo. 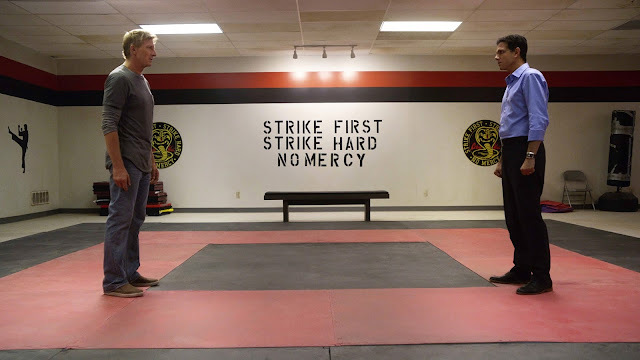 Their lives inevitably become intertwined and the rivalry is reignited, setting forth the next generation of "karate kids" in "Cobra Kai," a YouTube Red Original Series. "Cobra Kai" is produced by Overbrook Entertainment in association with Sony Pictures Television. The YouTube Red Original series "Cobra Kai" will have its world debut at the Tribeca Film Festival on April 24 and will later launch to audiences around the world May 2 on YouTube Red. 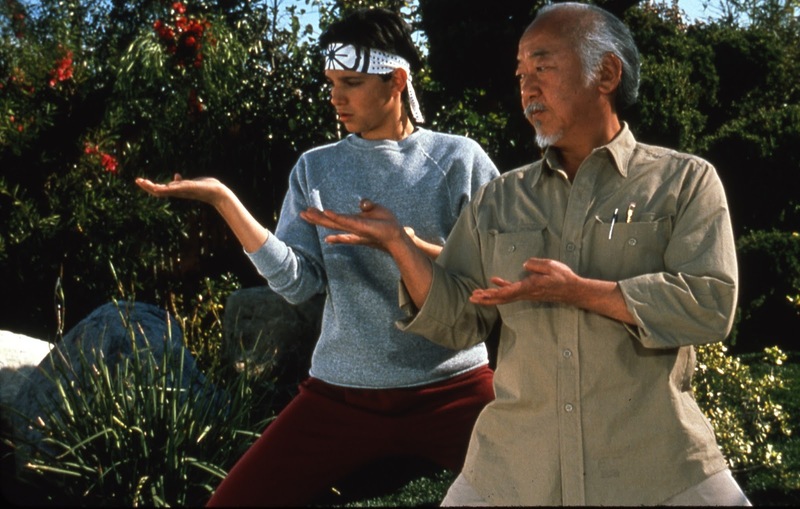 "'The Karate Kid' became an instant classic in the 1980s and continues to resonate with generations of film lovers across the country," said Fathom Events VP of Programming Tom Lucas. "We're excited to partner with YouTube Red to give audiences an exclusive look into the reignited rivalry in 'Cobra Kai,' along with the original film and a cast panel discussion -- all on the big screen." "A beloved American classic, 'The Karate Kid' film continues to be one of the most searched entertainment properties on YouTube," said Susanne Daniels Global Head of Original Content, YouTube. "We're thrilled to recreate the world inside the dojo in this exciting new YouTube Red Original Series, featuring iconic cast members from the original film."